If you light a lamp for somebody, it will also brighten your path. We live in a largely individualistic society. Our culture emphasizes self-sufficiency and control in the pursuit of achieving individual goals. We must make an effort to guard against the tendency to focus on ourselves to the exclusion of our fellow human beings. The tendency towards selfishness rather than giving. It makes you feel better about yourself. It connects you with another human while helping them. Improves the state of the world. Your good deed could lead to a chain of good deeds. By no means does helping have to be a production, simple signs that we acknowledge the existence of other people might be enough to make someone feel a little better. Volunteer, donate, teach, help, listen, smile, and most importantly, love. Let’s make this world a better place, put a smile on someone’s face. This entry was posted in Life and tagged Health, Help, Life, Volunteering on August 21, 2008 by bentlyr. I am a teacher at a girls’ high school. 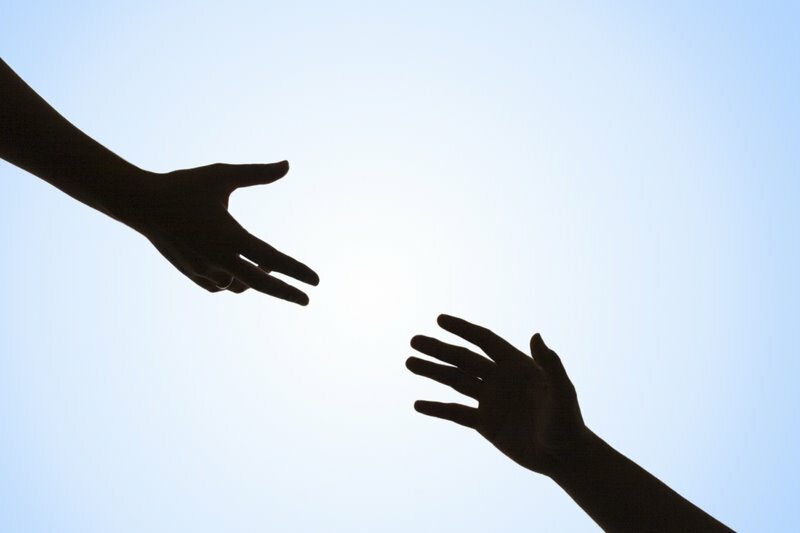 I am making an intranet page for our counselling department, and would very much like to use your great”helping hand” image. I too would like to use this wonderful photo on my blog for a post about volunteerism. Would that be okay? Go for it Deb. Thanks for stopping by. I also would like permission to use this image in a Facebook post for a charity. May I? Thanks for the great blog post.